Trundle beds are not just for kids! It may be a brilliant option for small spaces both for adults and youth. Whether a daybed, a youth beds with a trundle, or a sectional with a pull-out trundle, you’ll find many benefits with this furniture piece. 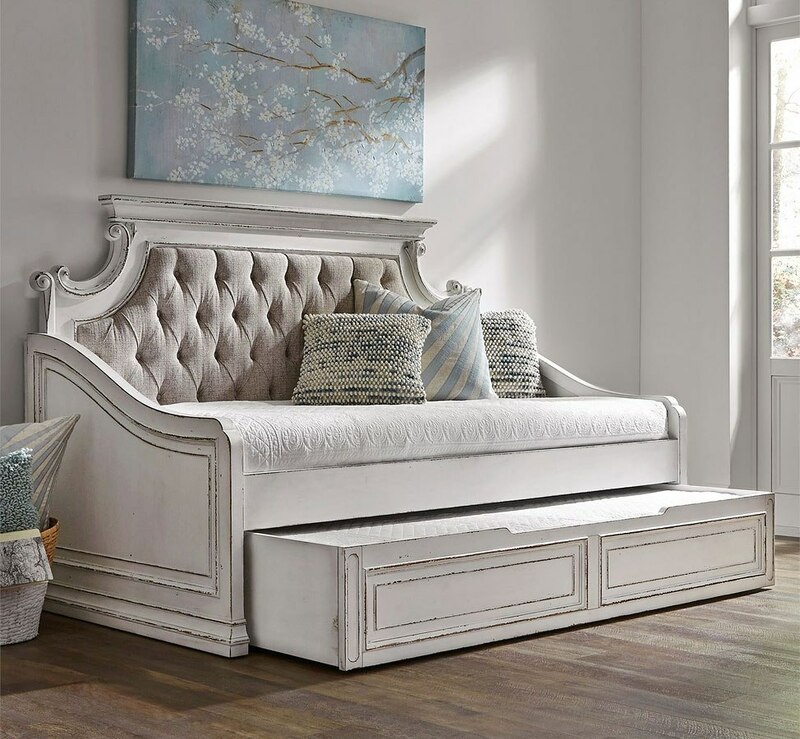 If you’ve ever shopped for a guest bed whether online on the Furniture Pick or at the regular furniture shop, probably you noticed one of the good options available – a trundle bed. Let us tell you a little more about this furniture item, and maybe it is just the right one to meet your expectations. Discover more about Trundle Beds. Ultimate small space solution for the dining rooms and kitchen, multifunctional piece of furniture and often a focal point of the interior. Yes, it’s about the kitchen islands! They range from most simplistic to most functional and vary in prices and design. 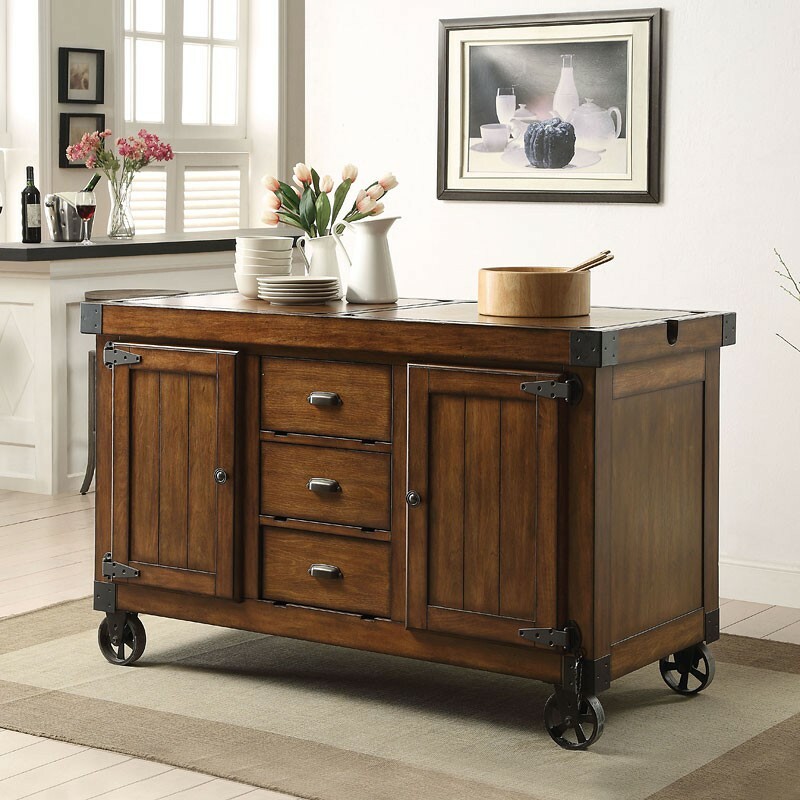 Today we are talking about general differences between main types of kitchen islands. Discover more and follow us to be in the course of news every week. If you’ve got a small living space, and you would like to take a lot from it – you have no right to miss any of our Tips and Tricks! Today we continue our Know-How. Discover more. And, if you missed the first part of our “big story” you can get to read our designers’ advice for small living rooms here. We’re back to always-trending-topic – small-space solutions. 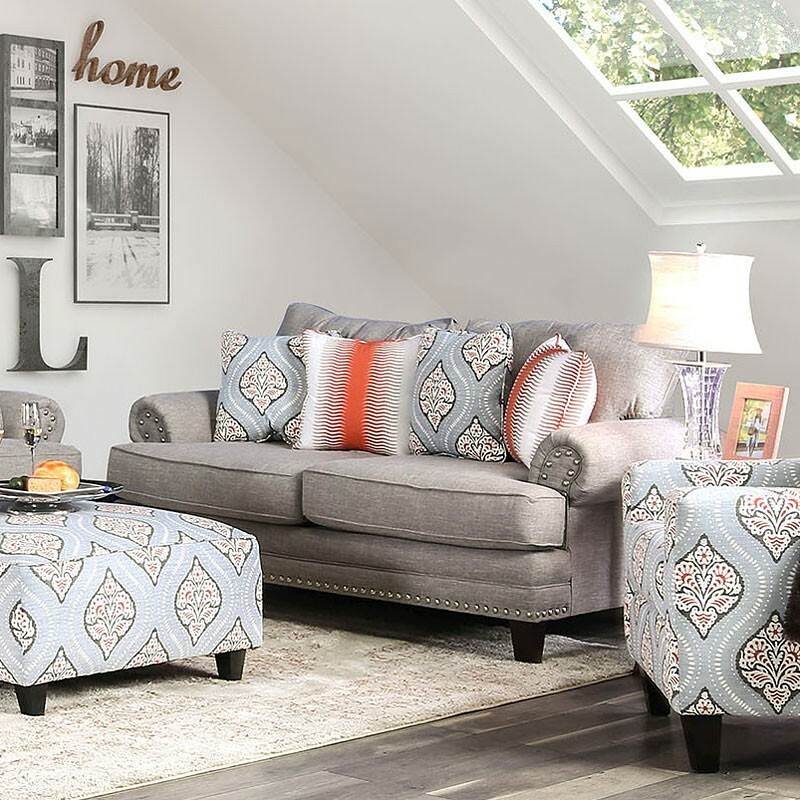 Today we are talking about tips and tricks for the small living room and furniture arrangement ideas for it. With this in mind, you will make this room seem larger and feel there much more comfortable. Living large in a small space is easy: right furniture with good functionality, few designers’ tips and tricks, and a bit of your creativity. Follow FurniturePick blog in order not to miss a thing. The apartments and homes seem to get smaller and smaller. But not necessarily one living in those spaces has to sacrifice the comfort. Smaller houses and apartments are usually considered to be much cozier. The only key is in clever solutions when arranging furniture in the frames of limited space. FurniturePick gathered few tips for the small homes. Let’s check it out together how it works at our blog! Discover Furniture Pick to find more interesting pieces of furniture and stay inspired with our news by following our Facebook page.